within Bluewater shopping centre, Kent. 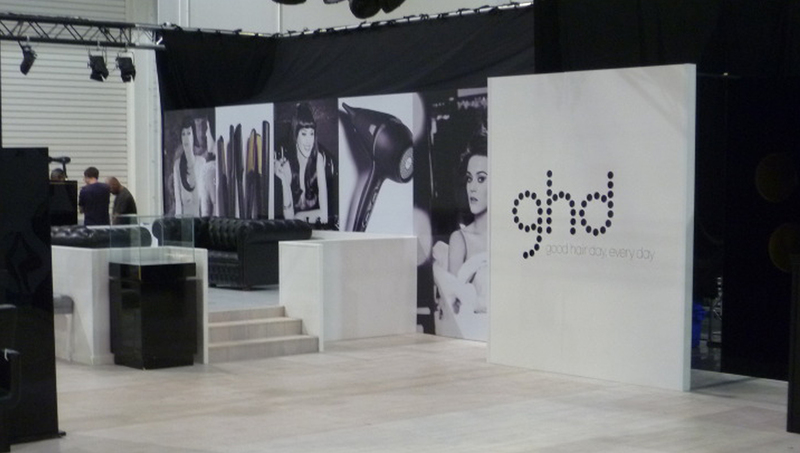 photographic prints for GHD Hair, London. quality finish for Royal and VIP guests. Custom build. Bespoke. Modular. Portable. 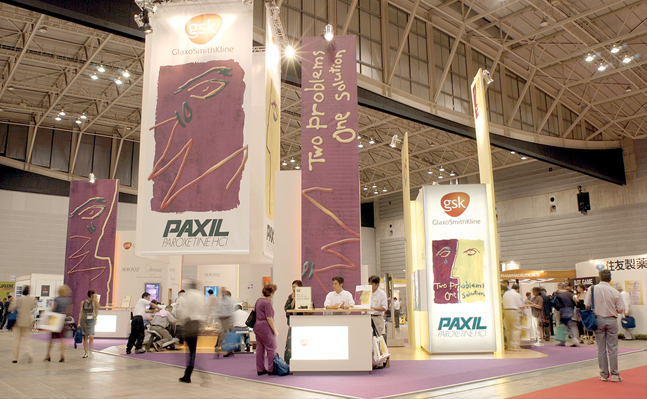 We have the graphics solution. 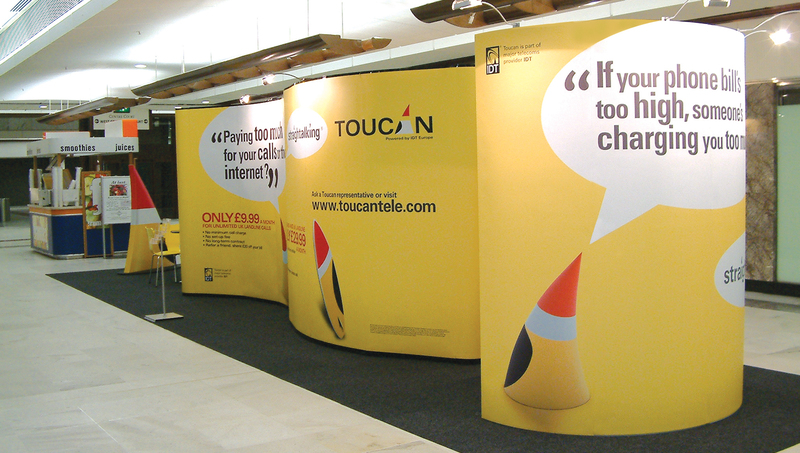 With extensive, in-house experience to provide a creative printed solution based on your requirements and budget. 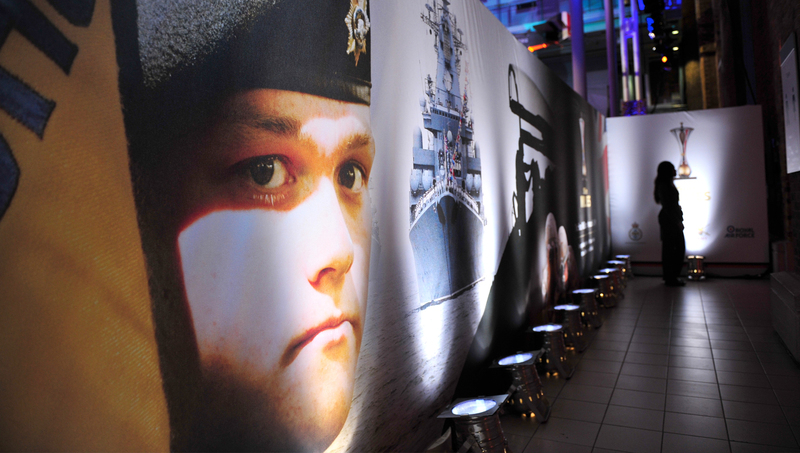 From a simple piece of fabrication, digitally printed flooring, including carpet, ceiling drapes or complex graphics using a wide variety of substrates, we have the capability, capacity and expertise to deliver. 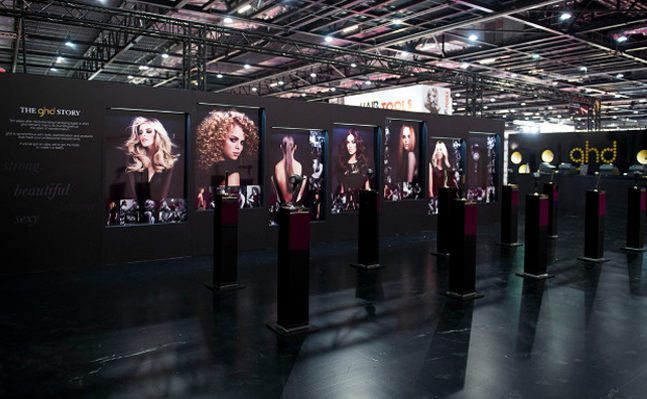 Attention to detail is of paramount importance for the success of any exhibition.